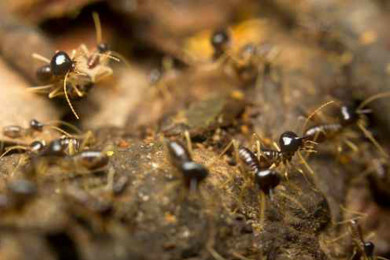 Our inspection and treatment program can help you understand the threat of termites, and take the necessary steps to protect your home. We will inspect your residential or commercial property, advice about effective treatments, and then get the job done. 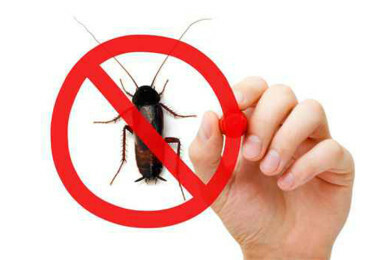 SCHEDULE YOUR PEST CONTROL APPOINTMENT TODAY! Email or Call Us at (888) 989-8838. We’ll also set up a regular maintenance schedule if need be to help you control any problems. After a thorough inspection to determine which species we’re dealing with, we’ll create an effective program to keep your home pest-free. We are highly qualified and licensed to repair and renovate all termite and fungus/dry rot damage. "These guys are the whole package! 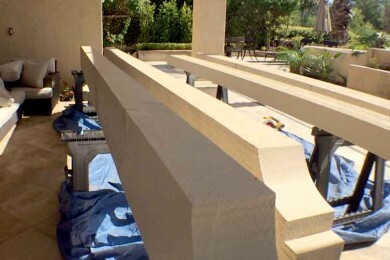 From start to finish, they provide the best service and quality craftsmanship! " "From start to finish the service is 5 star. They are courteous, professional, honest, fair, efficient, on-time, need I say more. " "Love them!!! No contracts! They do the job when they say they are going to do it for the price they bid it at! Definitely will continue to do business them and continue to refer them confidently!"